Dust & lint free ! Nylon/ Carbon liner gloves are made of dust and lint free fiber preventing electrostatic, and offering good dexterity. In addition, gloves are reusable and durable protecting skin. 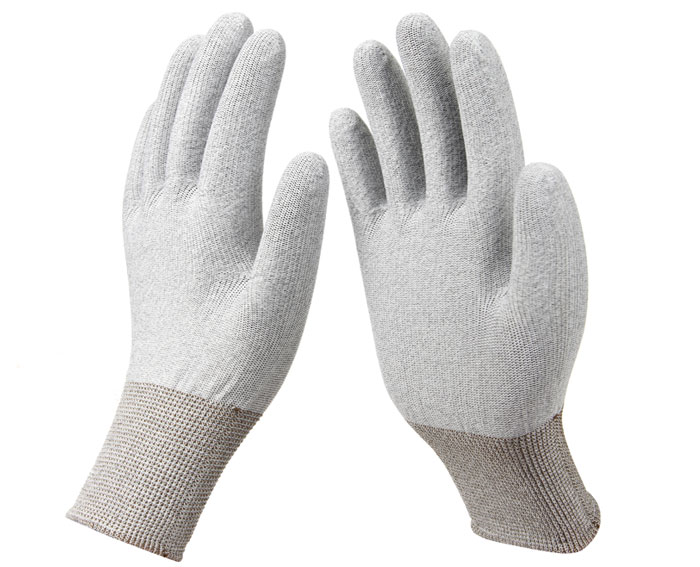 The gloves are perfect for assembly such as electronic appliances like TV, computer, audio, and precise work such as repairing products, video file handling, CD, photo making work.